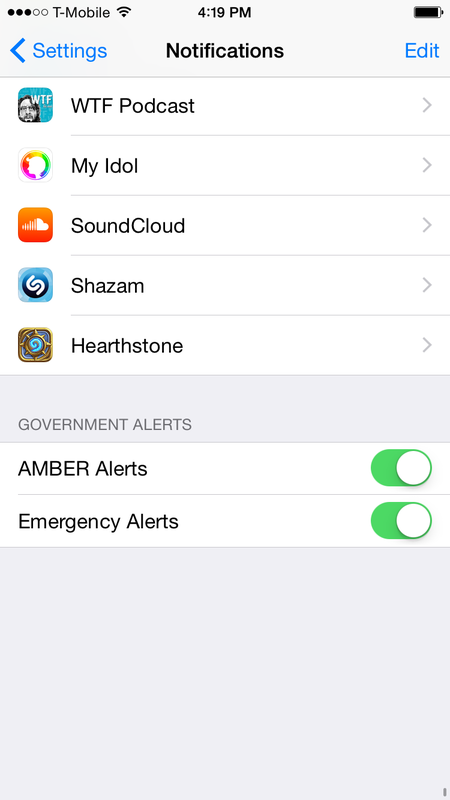 If you own an iPhone, chances are you've been disturbed before by a loud Amber or Emergency Alert notification. Wireless Emergency Alerts, or WEA's, are automatically pumped to all iPhones dating back to the iPhone 4, and they can include anything from flash flood warnings to information on wanted vehicles. 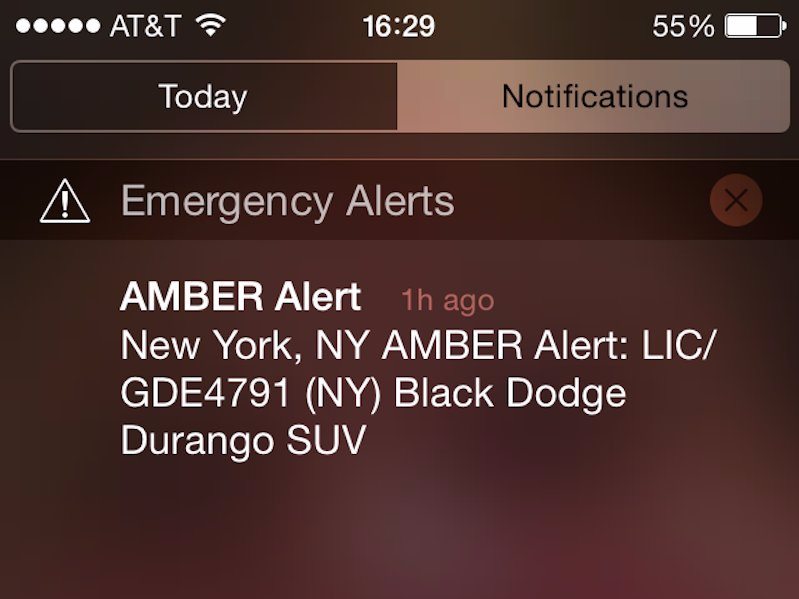 Amber Alerts are also used to pass along information on missing persons. It's also important to note that both types of alerts are location based, so they'll always be relevant to your current area. While turning these alerts off isn't recommended (who knows when the information could come in handy or save a life), it is possible to turn them off. 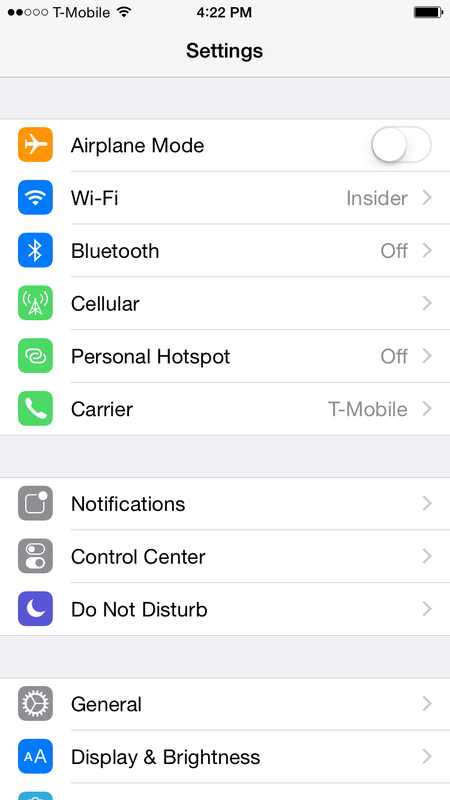 First you'll need to head on over to your iPhone's Settings app and tap Notifications. Next, just scroll until you reach the bottom, where you'll be able to toggle both types of alerts from "on" to "off." You can check out the visual instructions below. Go to your Settings app. Scroll to the bottom and toggle Amber and Emergency Alerts "on" or "off."